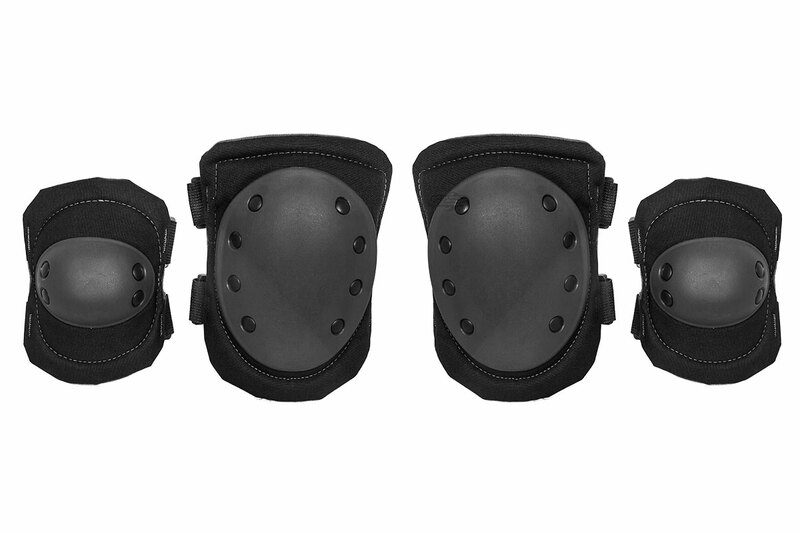 Position yourself with ease and comfort with the Airsoft GI Knee / Elbow Pad Combo Set! The pads fasten with adjustable hook and loop bands that are adjustable to fit most players. The protective surface is made of durable plastic, co ensure you don't feel rocks, sticks and uneven terrain through the padded backing, for extra comfort and shock absorption. 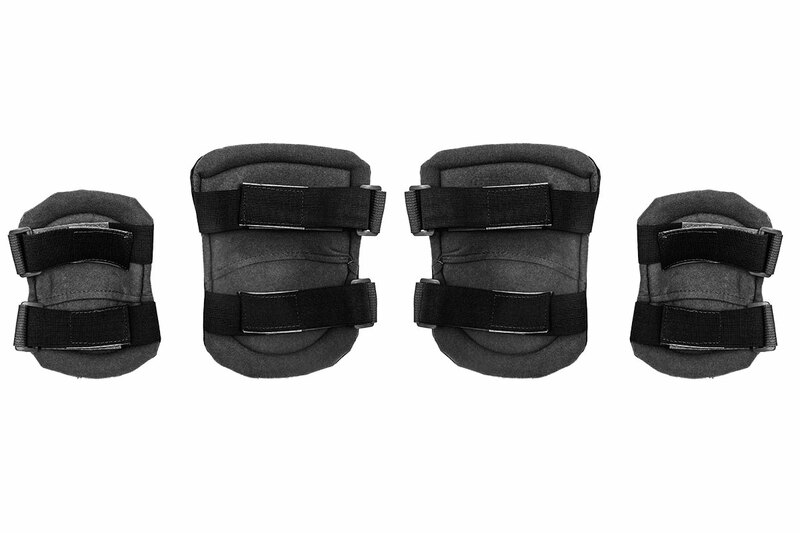 Your joints are important, and need to be protected, so don't skimp on your gear and grab a set of these pads today!